Not all tie-downs are made alike, and to prove the strength and quality of its made-in-the-USA products, the owner of Mac’s Tie Downs entrusted his Jeep to the tie-downs at the Moab Easter Jeep Safari. Sagle, Idaho (April, 2013) – Mac’s Tie Downs are the strong and American made. 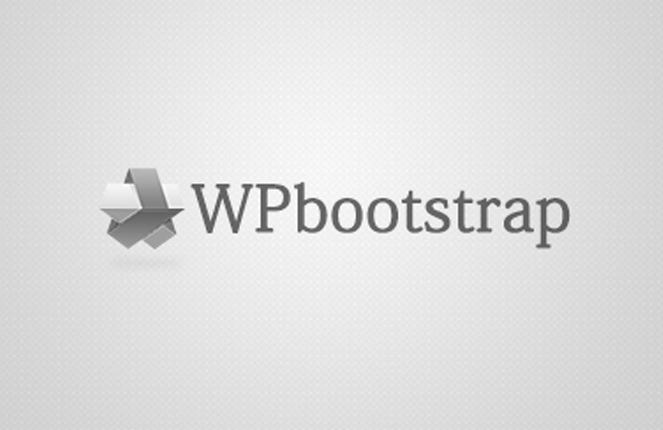 Sure, the knock off brand cost less, but strength and quality is often compromised. 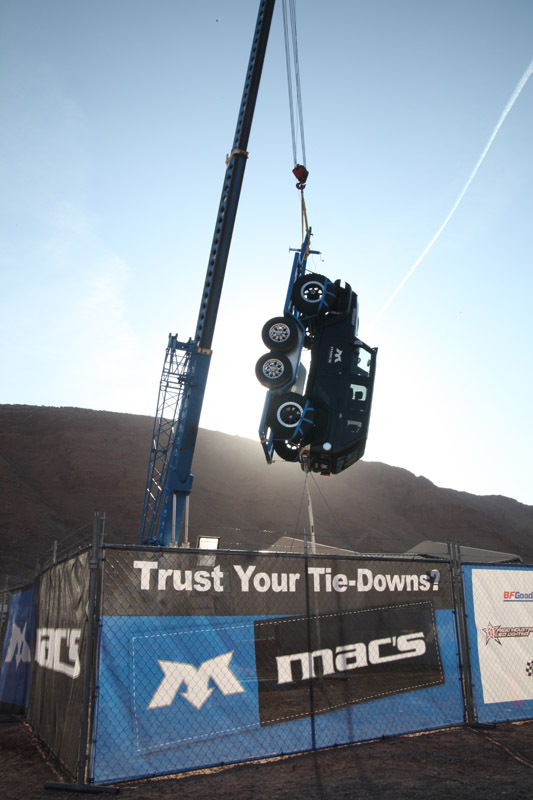 Tie down straps are used to secure and tow your most precious of cargo, and Mac’s proved at the Moab Easter Jeep Safari how well-built its straps really are. In Moab, the owner of Mac’s, Colin McLemore, tied down his custom-built Hemi powered JK to a trailer using a wheel net system. The trailer was then lifted by a crane, hanging twenty feet high from Mac’s straps for five straight days. The feat drew a large crowd and was a must-see for those passing through town while off-roading in Moab. Mac’s tie downs are crafted solely in the USA using the best materials and twice the number of stitching compared to most competitors’ straps. For more information on Mac’s Tie Downs visit us on the web at www.MacsTieDowns.com or call 1-800-1586. Don’t forget to find us on Facebook and Instagram (@MacsTieDowns). Mac’s Custom Tie Downs was founded in 1993, when founder Colin McLemore realized there was a need for high quality tie-down systems for trailers and truck beds. 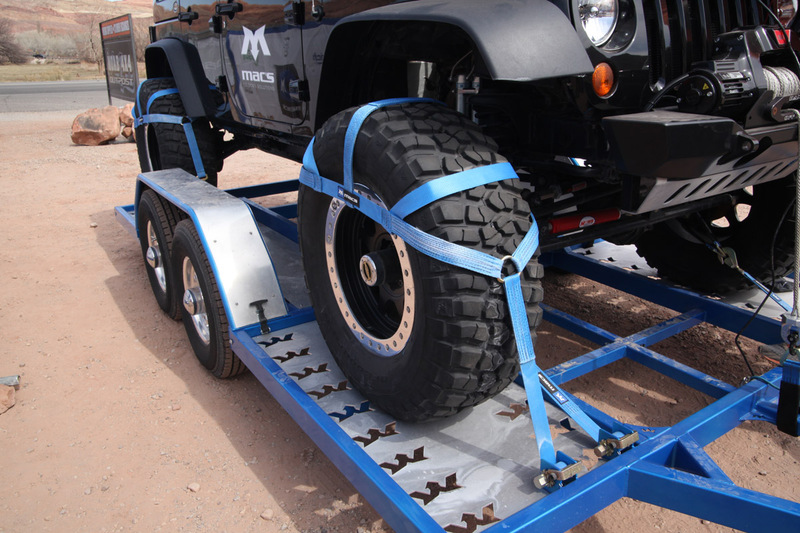 Mac’s Tie Downs has a complete line of track, connectors, deck and specialty hardware and a complete line of tie- down straps. All products are made to the highest quality and strength standards and the Mac’s patented VersaTie System sets new standards in vehicle tie-down safety and technology. Special features include: double stitching on straps, CNC machining on all track, highest grade connector materials, and simple, easy-to-use components. For the finest quality tie-down components, complete security, fully stocked inventory and first class service, order from the best: www.macstiedowns.com 1-800-666-1586.